My father and I went to the New Zealand Grand Prix meet held at the Manfeild circuit outside Palmerston North last weekend. 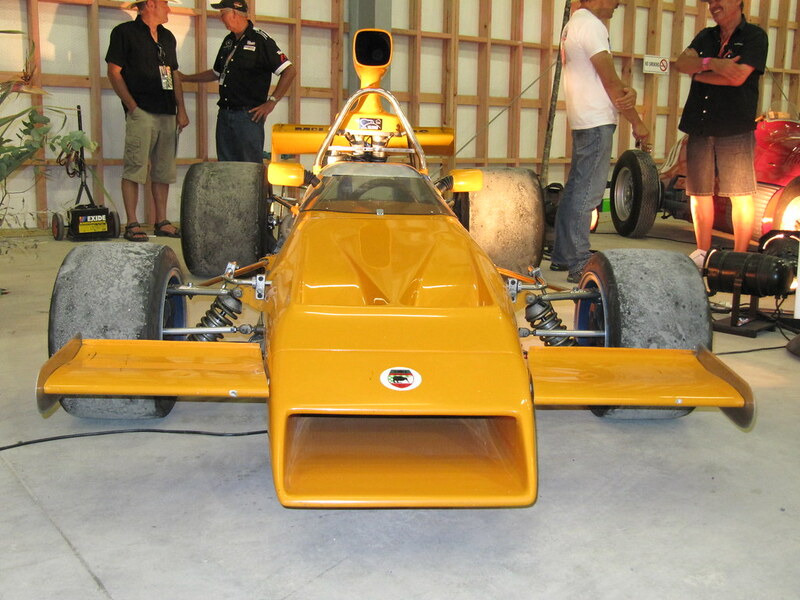 It was a great day with the one make Suzukis putting on some good racing, the NZV8s putting on some great racing, the American Muscle cars putting on some of the best entertainment but the real show stopper for me was the lunch time entertainment; the McLaren M22. There are four more photos on Flickr of this car and these two at different sizes. Here’s the video I took of Craig Baird’s laps. I wish the commentators had talked a little less but at least they did stop themselves for one run down the straight. Sounds great on my Yamaha amp all cranked up. 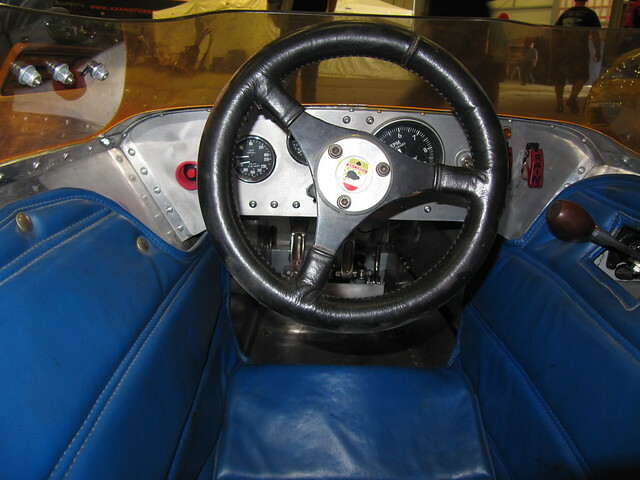 This entry was posted in motor racing and tagged m22, Manfeild, mclaren. Bookmark the permalink.